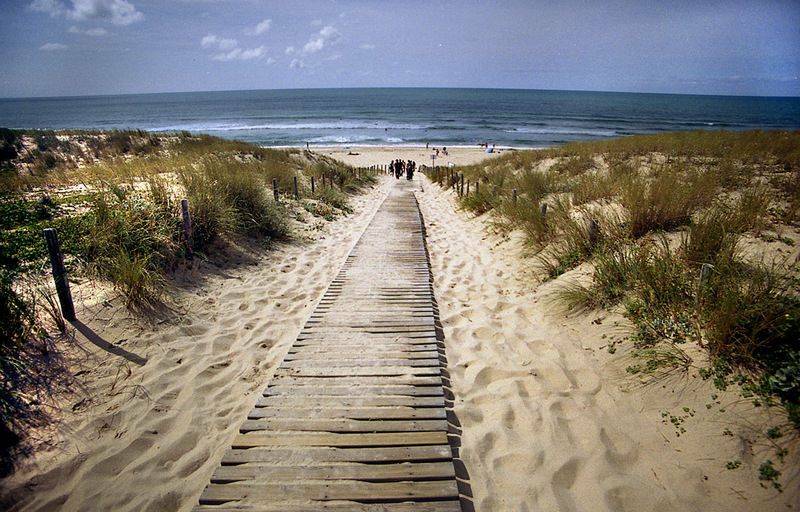 The Cap Ferret region is a famous strip of land and sand separating the Atlantic Ocean from Arcachon Bay. Its shape is important since it breaks the waves coming in from the sea and has provided boats and sailors a welcome rest for centuries. Lège-Cap-Ferret is the biggest seaside resort on Arcachon Bay. Here visitors can enjoy a large fine sandy beach facing the vast Atlantic coast. A few minutes from Arès and the campsite, you can enjoy this larger than life natural marvel with a spot of sunbathing, swimming or water sports such as windsurfing, catamaran or surfing. Cap Ferret is famous for its lighthouse and its impressive celebrity villas, and is a great introduction to the peace and beauty of the Gascony landscapes. 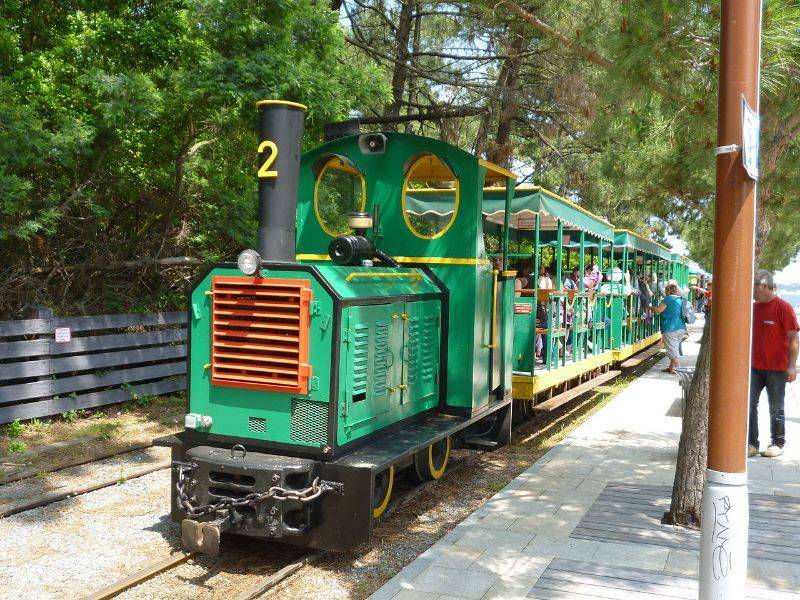 Take a trip on a pleasure boat and explore the Lège-Cap-Ferret peninsula, some 20 minutes from La Canadienne campsite. This is a truly fascinating destination, and you can devote several days of your holiday to exploring this rich area at your leisure. The Cap Ferret area is not far from Arès, so you can make the most of its exceptional richness and visit several notable sights. The town lighthouse provides a wonderful panorama over the surrounding area. 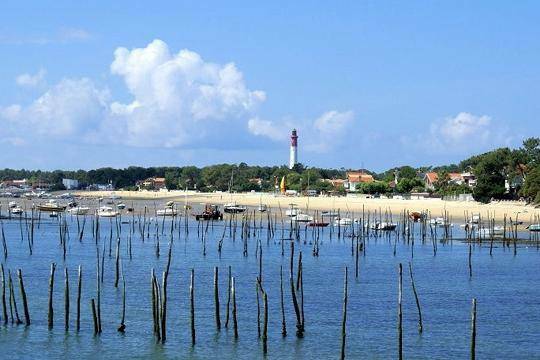 It is almost 60m high, so you can admire Arcachon Bay from every angle! Gourmets will be delighted to have a chance to come across 'tasting huts' in almost all the small villages of Lège-Cap-Ferret. Open from 11.30 to 10 p.m., here visitors can enjoy fresh local produce in the open air. An experience not to be missed. With its "end of the world" feel, the Pointe du Cap Ferret is also well worth a visit. 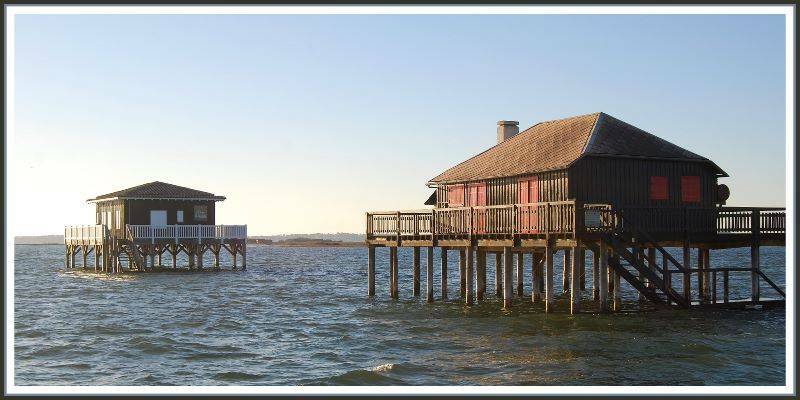 Here, where the strip of land gives way to the sea, is one of the most beautiful views over Arcachon Bay.